Remarks There is currently a major problem with Internet Access. Several sites are not reachable (ex. Google). Our Engineering are working with high priority on this issue. 19.02.2008 11:11 Please be informed that the connectivity to google should now be restored. Our engineers did a routing change ( peering partner) in order to restore connectivity. Once the problem with the previous peering partner has been solved the original route will be implemented. 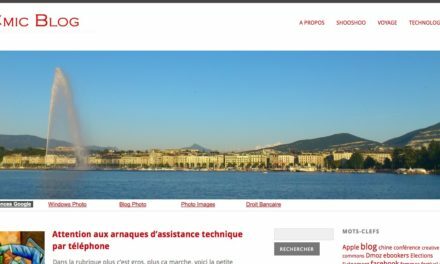 Gros problème à nouveau, beaucoup de sites hors d’atteinte, y compris IP-Plus :-( – Les sites US semblent Ok.Â Allo.ch reste accessible. PrécédentVotre Love Song du jour ? 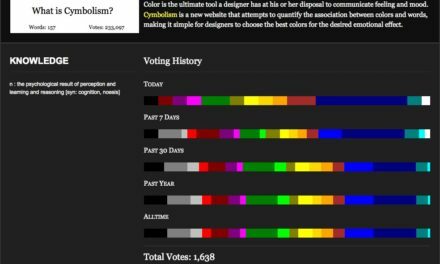 De quelle couleur est la connaissance ?